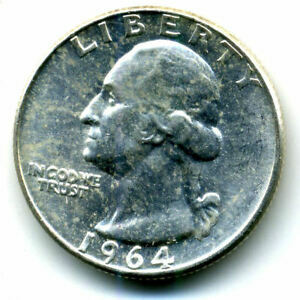 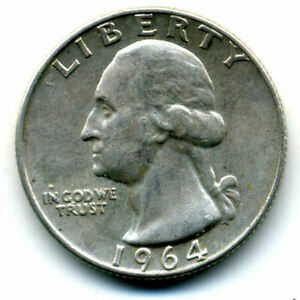 This page is dedicated exclusively to the 1964 D Washington Quarter. 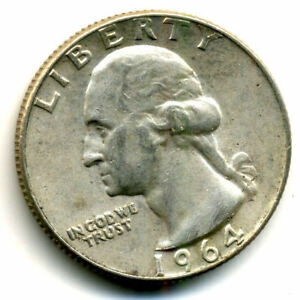 You will find a lot of information below such as mintages, specifications, and images. 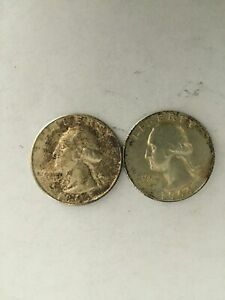 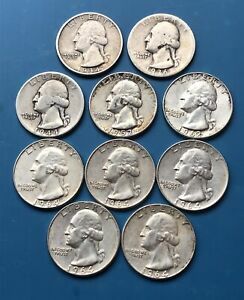 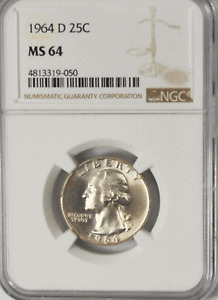 Be sure to visit our Washington Quarter Forum if you need help. 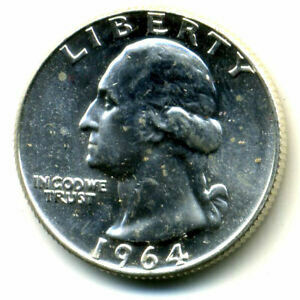 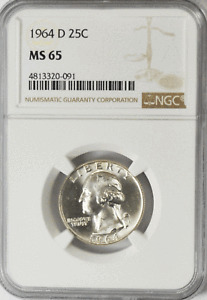 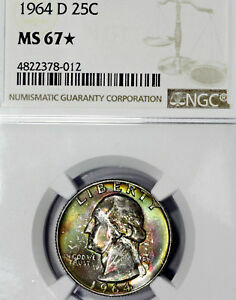 We also have a Washington Quarter Grading Forum to help you establish a grade for your Washington Quarter. 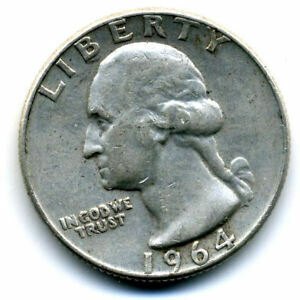 All forums are completely free to register and participate. 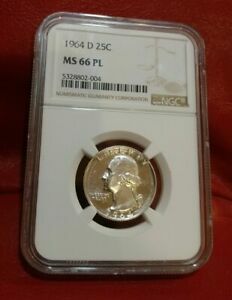 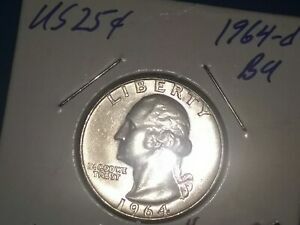 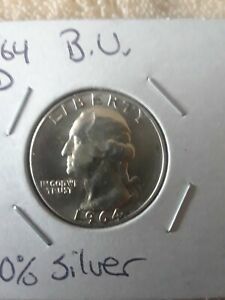 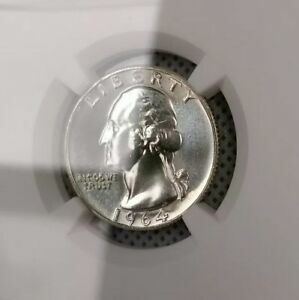 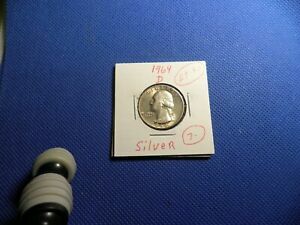 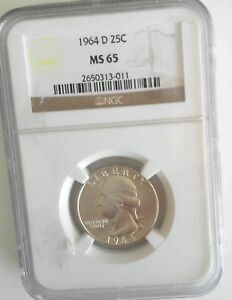 1964 D BEAUTIFUL UNC WASHINGTON QUARTER FREE S&H.